Turett spent 25 years at Edelman before launching her own firm in 2013. 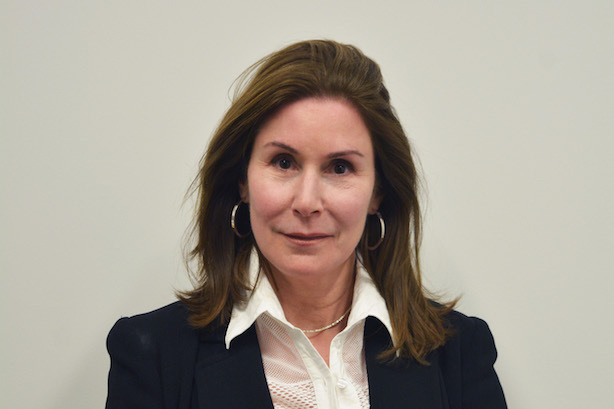 NEW YORK: Former Edelman health president Nancy Turett has joined APCO as an executive director in its healthcare practice. Turett will be based in APCO’s New York office. The role is being defined, she said, but her focus will be on counseling health clients. Turett joined the firm on Monday, reporting to CEO Brad Staples. "I’m here to continue APCO’s legacy and track record of providing high-level strategic communications and bring the best thinking and the best capabilities to APCO’s health and healthcare clients," she said. In May 2012, Turett founded and began leading her own consultancy, WholeView, where she counseled public health and global health NGOs on communications and management strategy. The firm’s clients included World Bank Group, U.N. Special Envoy for Ebola, and Merck Vaccines. "There’s so much going on in healthcare, and there's so much opportunity for health leadership across the industry, I’m excited to jump back into the [agency] industry," Turett said. Prior to launching WholeView, Turett spent nearly 25 years at Edelman. She founded and led Edelman’s global health practice in 2000, along with launching the health barometer and other agency initiatives. Earlier in her career, she worked in public affairs at Mount Sinai Hospital and in advocacy for the National Crisis Center for the Deaf.